These Mini Klondike Potatoes from Green Giant Fresh™ are just perfect for entertaining because of their small size, and they're perfect for those seeking something delicious, hot and satisfying. 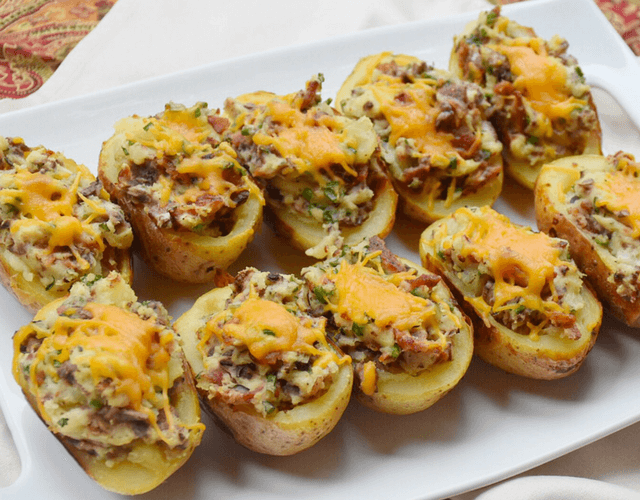 Create these Twice Baked Potatoes for a great side dish, or simply have these on-hand and ready to share with good friends. 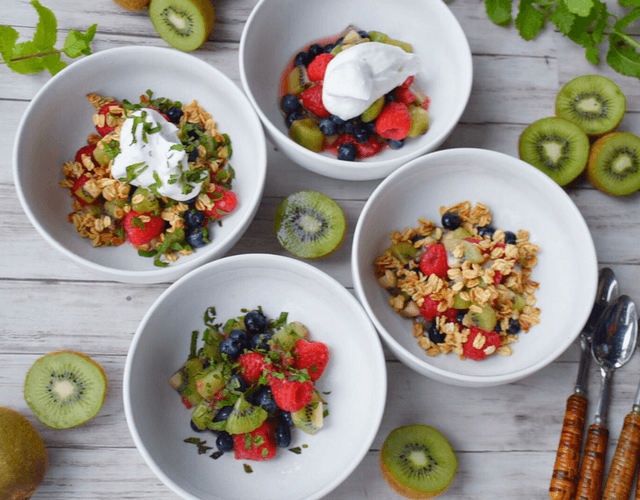 Getting ready for your next get together is a breeze with our KiwiStar Kiwi & Berry Fruit Salad with Lime Simple Syrup! It’s got fruit combinations that will leave your mouth watering. You’ll never have to worry about bringing a bland fruit salad again! Looking for a way to spice up your lunch throughout the week and weekend? 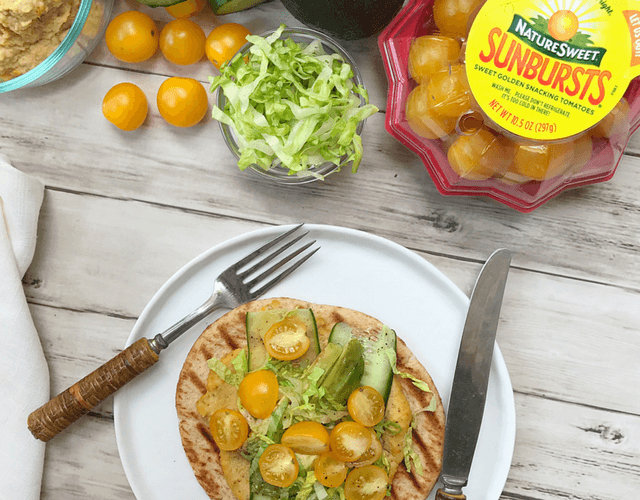 This Roasted Sunbursts Tomato Hummus Wrap is a creation that is both simple and delicious! With all the nutrients to help you get through the day, you’ll come back to this one again and again! What’s one of the biggest food trends of 2017? That’s right, cauliflower! 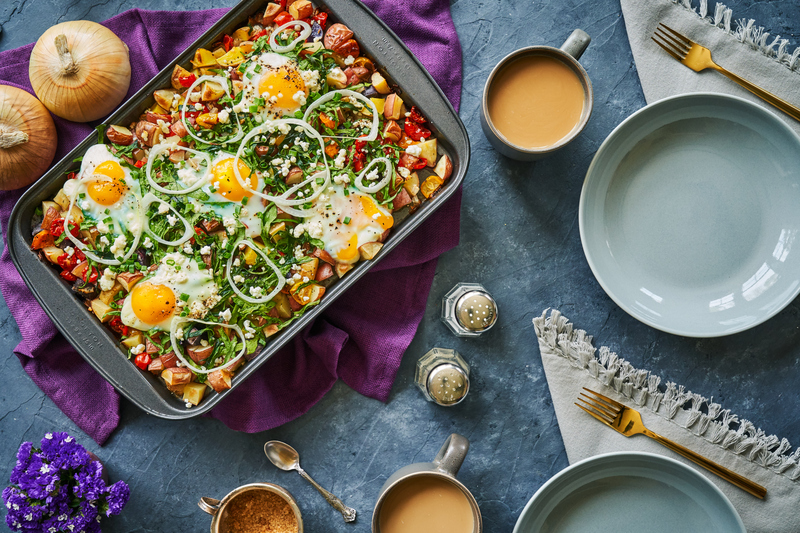 Our Breakfast Skillet with EatSmart Cauliflower Rice, you’ve got a picture-perfect meal that’s good to your body and will have all your friends impressed! Ready for a meal that tastes as good as it looks? 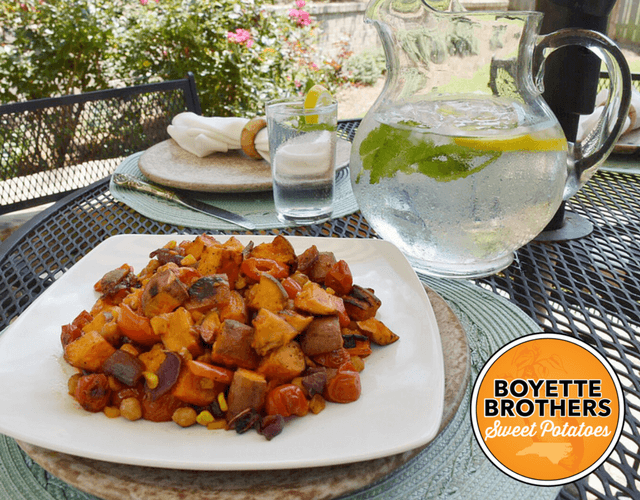 This Roasted Rainbow Sweet Potato Salad is a salad unlike any other. Perfect for a weekly meal prep or as your favorite weeknight dish, this vitamin-packed, colorful array of veggies will have you wanting more! 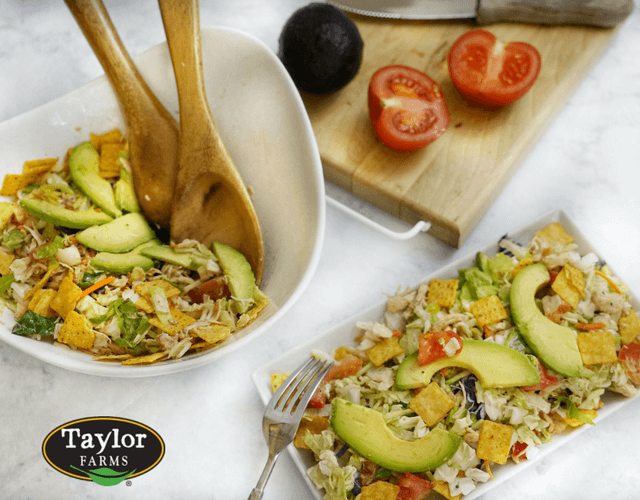 Who doesn’t love chopped salad with a little flair? 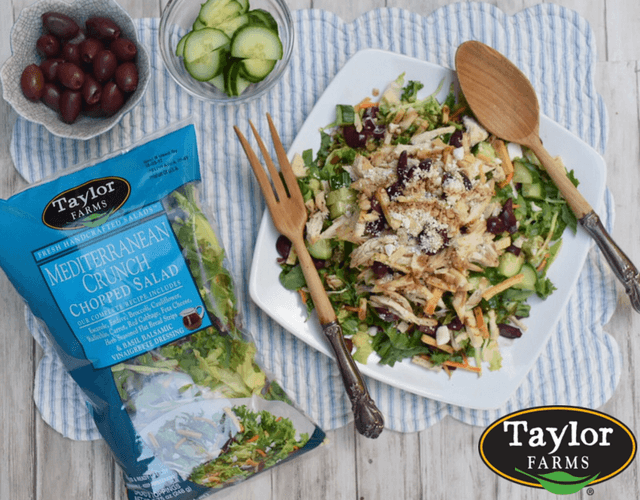 Taylor Farms Mediterranean Crunch Chopped Salad Kit, with a few add-ins from us, will have your taste buds dancing with flavor! Want to cook with a little more flavor? 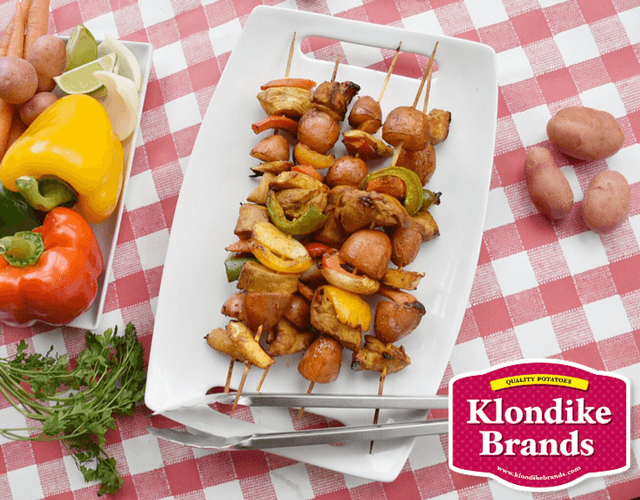 Try these grill ready Thai Grilled Klondike Kabobs. 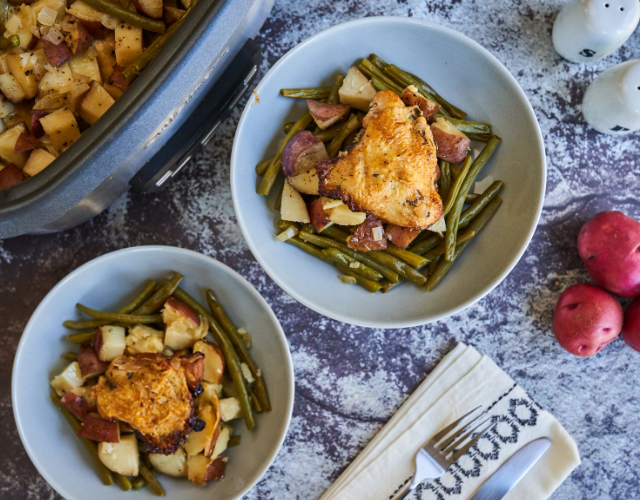 The perfect mixture of marinated chicken and fresh vegetables, including adorable Klondike potatoes, is certain to make your mouth water with every bite! 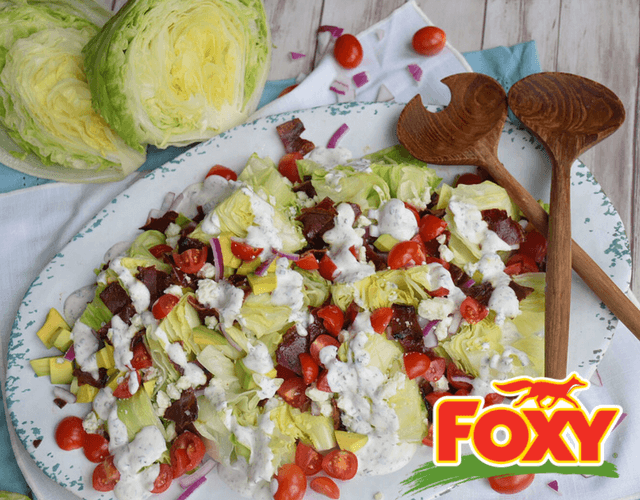 We found that Foxy Iceberg lettuce is the perfect base ingredient to an assortment of fresh summer dishes! With the perfect head of lettuce, we created a home-made ranch dressing that will have your all friends asking when you learned to cook! Ready to spice up your favorite wedge salad? Not a morning person but still want to start the day off right? We have to admit, we're guilty of hitting the snooze button once or twice every now and then, too. 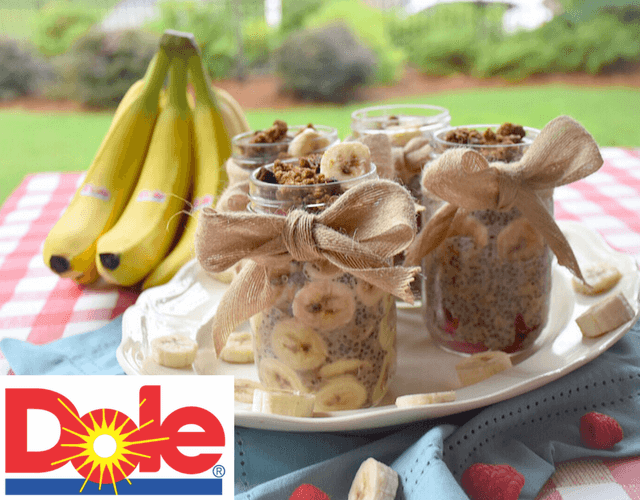 That's why we love this recipe - make it ahead of time, so you'll have healthy breakfast ready to go when you need it! 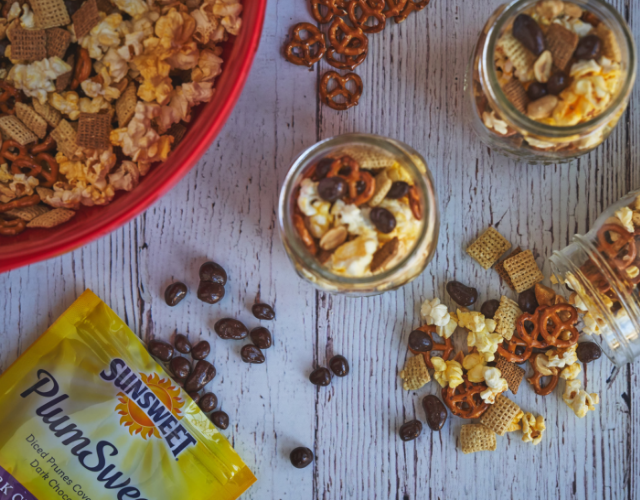 It's packed with all the goodness you want in a healthy breakfast to keep you energized and feeling good throughout the day. 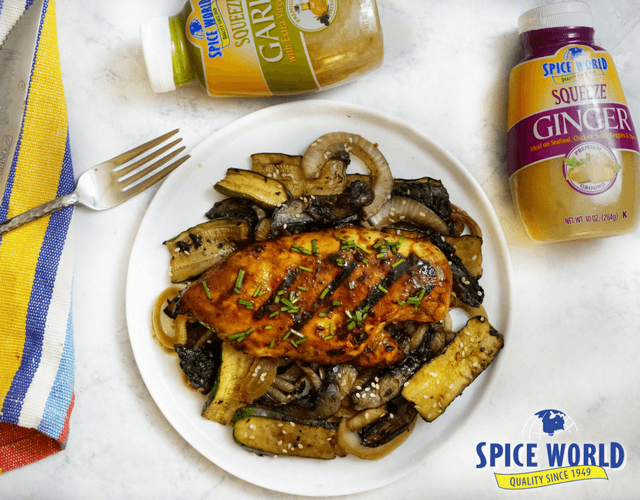 Thanks to Spice World, it's now even easier and more convenient to use fresh garlic and ginger at home! 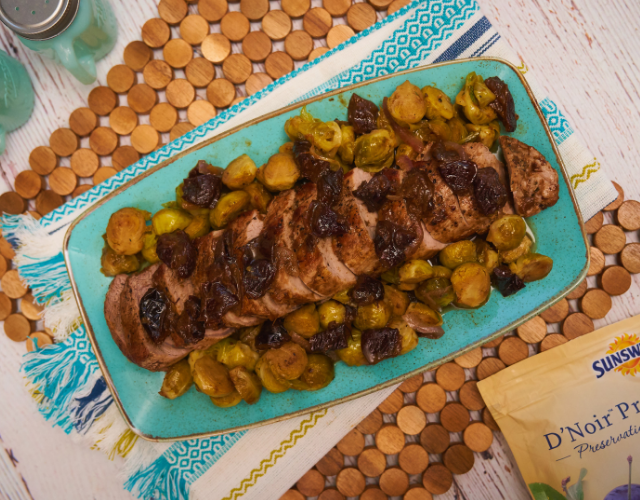 See how we used this innovative product in this delicious recipe. Hello summertime sips! 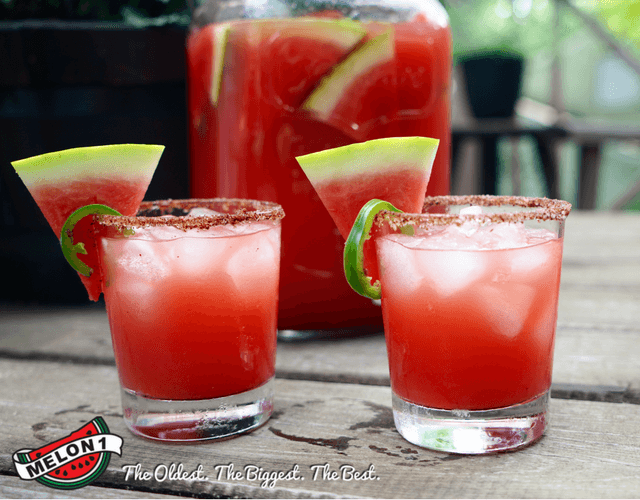 Make a batch (or two) of this Spicy Watermelon Margarita recipe to enjoy - it's a delicious way to enjoy a farm-fresh cocktail. Veggie Pizza: It's What's for Dinner! And Lunch, and maybe even cold pizza for Breakfast?! We can't be the only ones to have ever done that, right? Well, no matter which meal you prefer to eat pizza, this is a recipe you'll enjoy at any time of day. 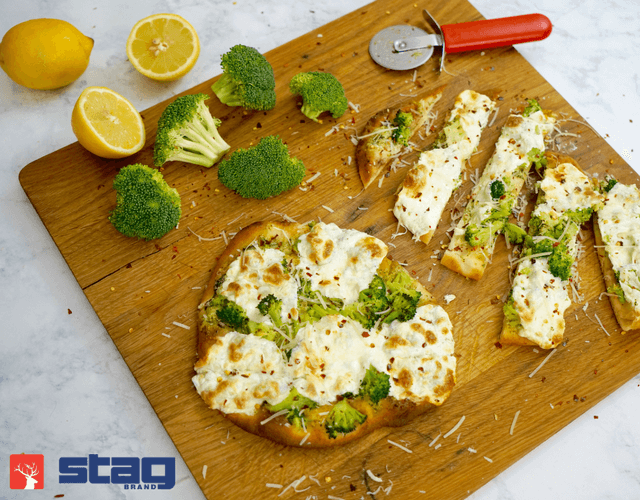 It's not only the fast and easy way to make a classic, but it's full of Smith's Farms' Broccoli for a quality, healthy dose of deliciousness. 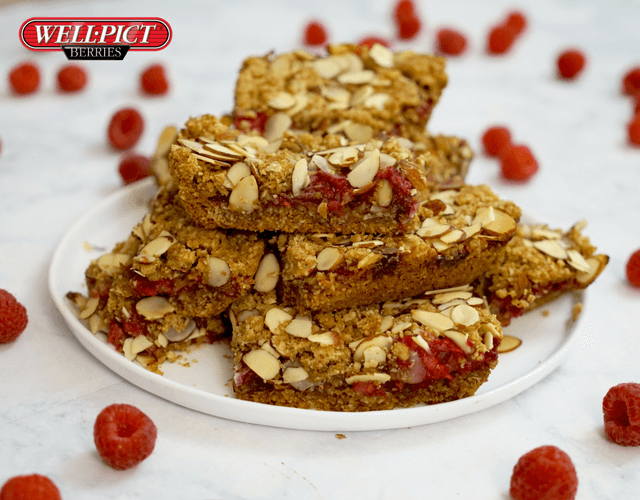 Create these delicious, sweet yet healthy raspberry breakfast bars ahead of time, and they'll be ready when you're in a pinch! You don't have to fire up the grill to enjoy good BBQ! Try the BBQ Ranch Chopped Salad - it's full of fresh veggies, chicken, bacon, bbq sauce, and creamy ranch dressing. We have a feeling you may end up neglecting the grill this summer! It's time to relax and enjoy the outdoors! 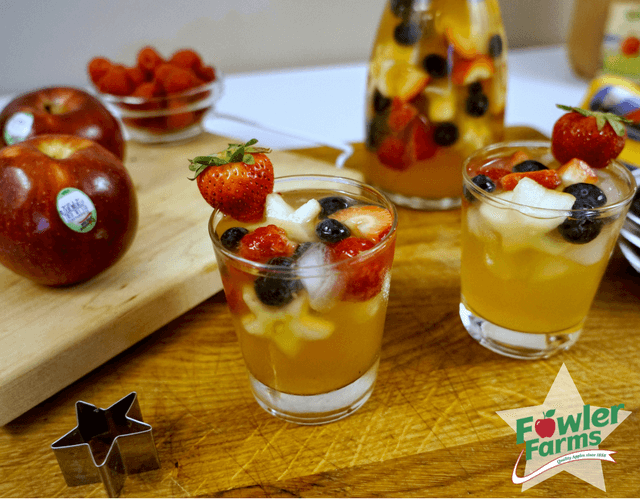 We're so ready for summer and we've got the perfect Apple Sangria recipe for you to try. 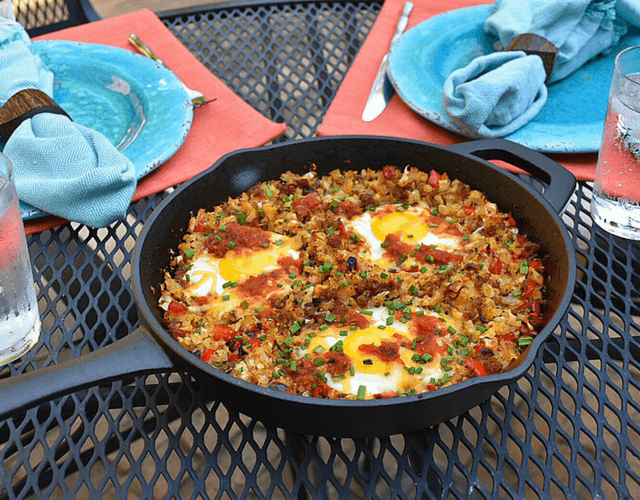 It's so quick and easy to prepare, you'll be enjoying it in no time!